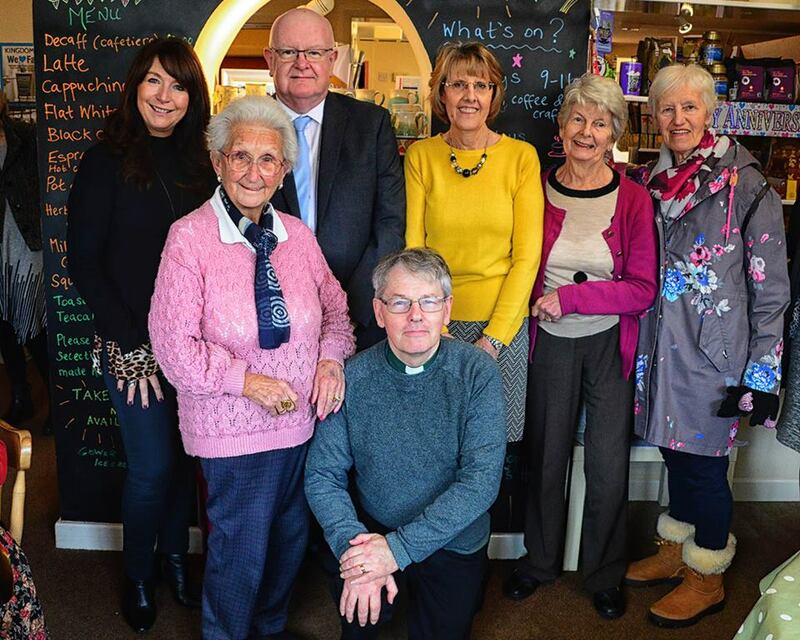 More than 70 guests and volunteers have helped the Lamplighter – a community cafe, Christian bookshop and popular meeting venue in Bishopston – celebrate its 25th anniversary. The Lamplighter was the brainchild of then-vicar of St Teilo’s Chris Lee and his wife Tessa and is named after a verse in St Matthew’s gospel where Jesus calls us to be “a light in the world and that light should shine just like a lamp that is put on a lampstand, so that it will be seen”. 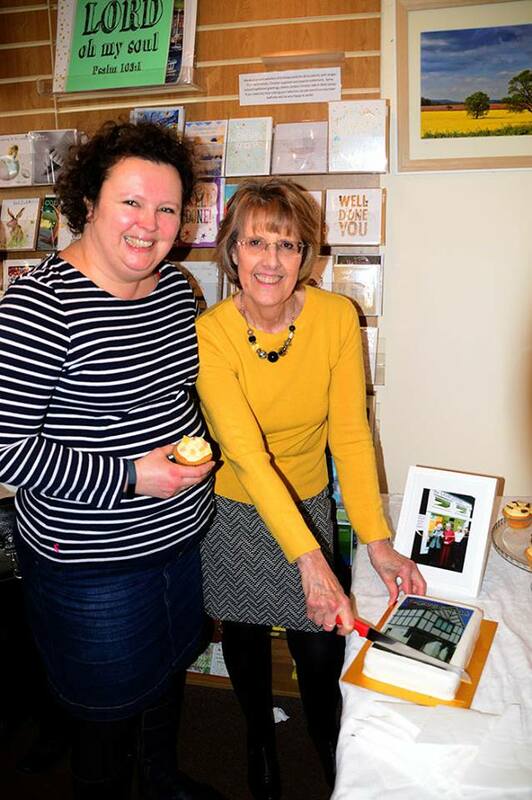 The Lees secured the lease on the village’s former telephone exchange and bank premises in the heart of Bishopston and, after extensive work by a large number of enthusiastic volunteers, the Lamplighter was opened on March 4, 1994. 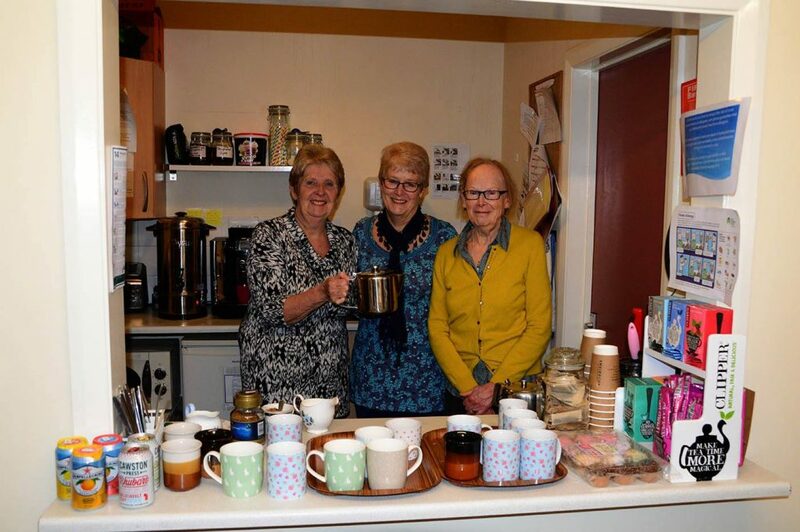 It is now open to the public from Tuesday to Saturday, offering a wide range of Christian books and literature, ethically-sourced coffee and teas and homemade cakes. It stocks a comprehensive range of cards and provides a space for local artisans to sell their wares. The celebration took place on Saturday facilitated by Canon Peter Brooks, the current incumbent of St Teilo’s, with coffee and cake. 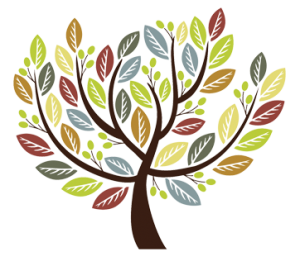 The coffee shop provides comfortable seating for 20-plus and it also offers Coffee & Craft on Tuesday mornings and, fortnightly during term-time, there’s Crafty Kids, led by a craft specialist after 3:30 pm. Friday mornings 9-10.30am see mothers and infants gather to sing Toddler Tunes for preschool children. The Lamplighter is proactive in encouraging various groups from other regions of the UK to visit and Christmas is a particularly busy time. As a satellite community project, in 2016 the Lamplighter took over the running of the popular community cinema at the Glebe Hall in nearby Northway, showing a variety of current films on the last Tuesday of each month. New volunteers are always required.